Dead Bird Background In Nature, Isolated Dead Bird On White. Stock Photo, Picture And Royalty Free Image. Image 46977122. 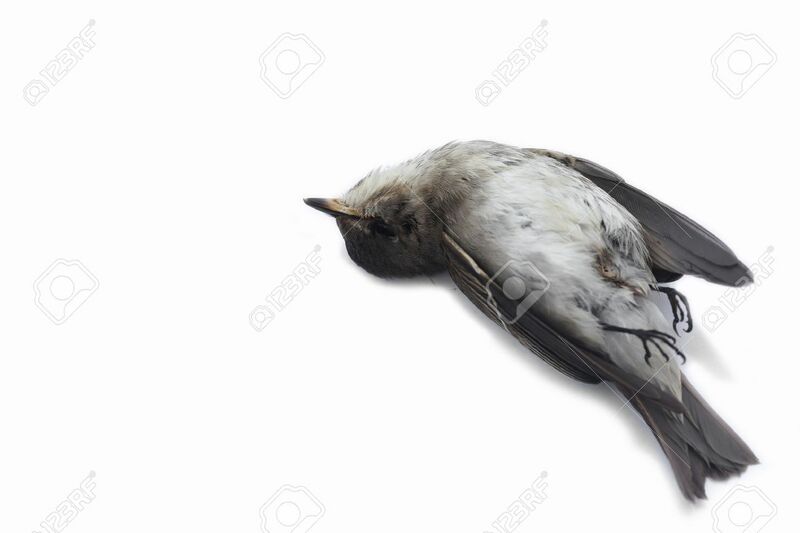 Stock Photo - dead bird background in nature, isolated dead bird on white. dead bird background in nature, isolated dead bird on white.